Nonprofit operating endowments (also referred to as Nonprofit Endowments) are set up by nonprofit organizations to provide an ongoing stream of operating money to support their work for generations to come. Nonprofit operating endowments may also be established by donors who choose to generously benefit a particular charitable organization. Community foundations are ideal partners to help nonprofits set up and build a Nonprofit Operating Endowment fund. Our staff will work with a nonprofit organization to build a basic plan to grow their endowment fund, help make donor calls, and respond to inquiries. Unity Foundation’s staff and professional legal counsel will also provide support in securing more gifts to any nonprofit endowment fund. Economical: Even small nonprofit organizations can benefit from professional investment management, including diversification and lower investment fees. Efficient: A fund can be established using a simple fund agreement. An nonprofit endowment is a simple mechanism for accepting planned gifts, such as bequests and charitable trusts. Easy: The organization is not responsible for investing the assets or for any recordkeeping. How does my organization create a Nonprofit Endowment Fund through Unity Foundation of La Porte County? Meet with the Foundation staff. We can provide you with the facts and benefits of the Nonprofit Operating Endowment Fund. Determine organizational readiness. It is highly recommended that the Nonprofit Board complete a staff and board assessment to determine organizational readiness. If, after assessment, the Board determines that it is prepared to establish an endowment fund, members will meet with Unity Foundation of La Porte County staff to discuss. Unity Foundation of La Porte County will ensure that the nonprofit is qualified to receive grants according to IRS regulations. Unity Foundation of La Porte County will draft an endowment fund agreement. 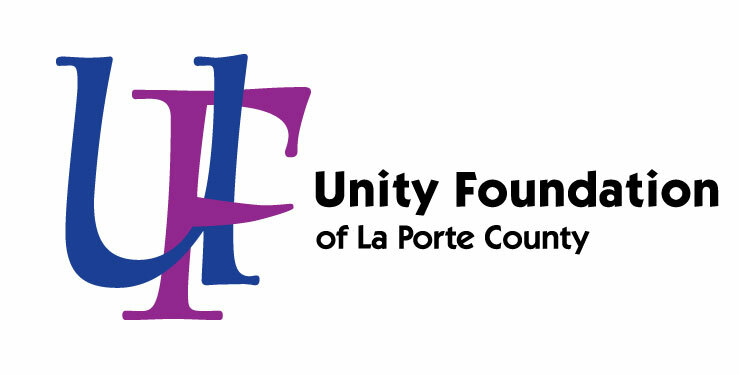 The Nonprofit Board will review, sign, and return the agreement to Unity Foundation of La Porte County with a contribution to establish the fund (No minimum is required, but a fund must have a minimum $10,000 balance to generate a grant). The fund will be invested with the Foundation’s endowment pool, increasing its earning power. When the fund balance reaches $5,000, assuming it has been invested for no less than one year at the Foundation, the fund may begin making grants from the generated income to the establishing organization. The organization has the annual option to reinvest the income to help grow the fund. How does an individual create a Nonprofit Operating Endowment Fund through Unity Foundation of La Porte County? Meet with Foundation staff to discuss their philanthropic goals. Determine nonprofit to benefit from the fund. Unity Foundation of La Porte County will ensure that benefiting organization is qualified to receive grants according to IRS regulations. Founder of the fund will sign the fund agreement and make a contribution to establish the fund. When the fund balance reaches $5,000, assuming it has been invested for no less than one year, the fund may begin making grants from the generated income. The organization has the annual option to reinvest the income to help grow the fund. The donor will receive a fund statement on an annual basis showing all fund activity for the prior year.